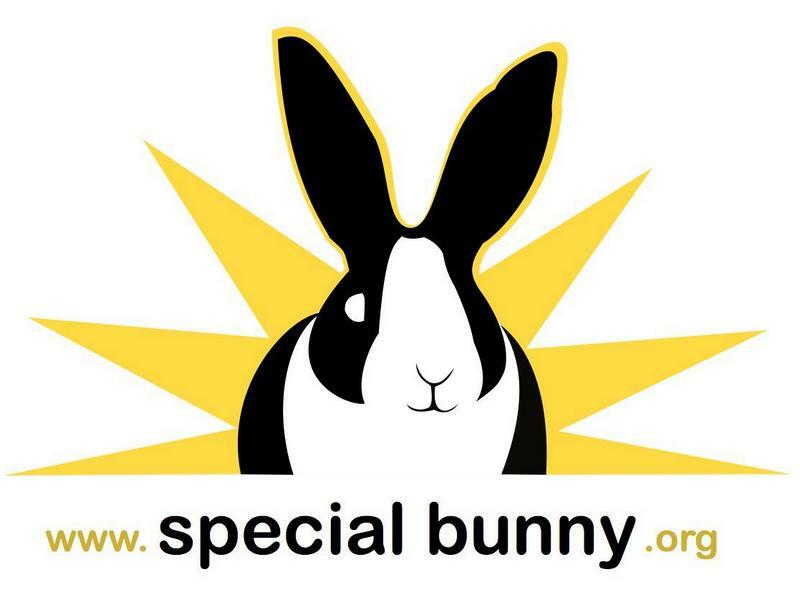 Links to disabled rabbit supply resources, our partners and friends. Amazon is a great resource for supplies such as towels, fleece, bedding, hay, food, brushes, and some specialized products such as Zymox Shampoo and Critical Care. The essential hub for basic rabbit supplies. A great resource for more specialized care supplies such as Zymox Shampoo, Critical Care, probiotics, etc. Drs Foster and Smith is a great online pharmacy and pet supply resource. They have the basics as well as some medical supplies. A great resource for more specialized care supplies such as Zymox Shampoo, Critical Care, probiotics, q-tips, wraps, syringes, etc. Our favorite disabled-friendly rabbit rescues. Some fun, some educational- all wonderful! 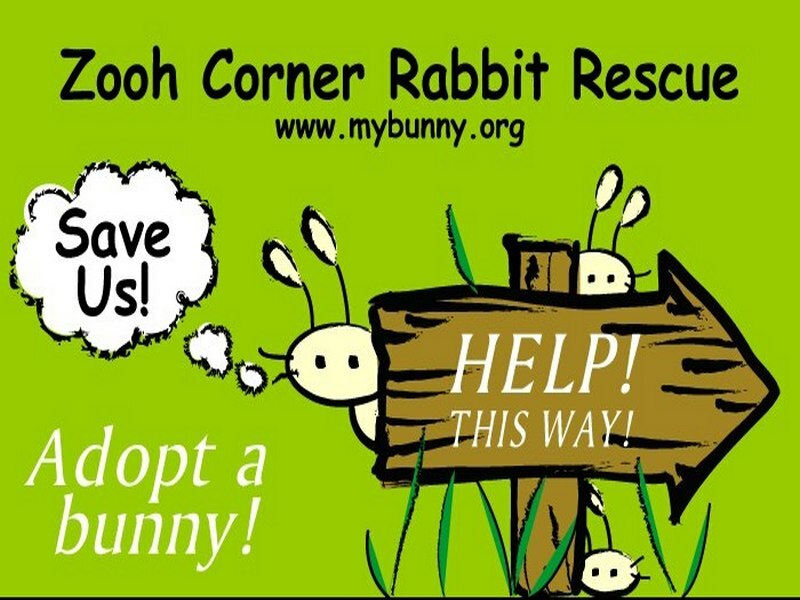 My House Rabbit is an educational website that promotes rabbits as indoor pets and provides tips on pet rabbit care. They also host a bunny blog and bunny gift shop. Your hub for all things on bunny education. A fun website celebrating pet hooligans. Bunny Approved is a family owned and operated bunny store and educational website. They specialize in bunny approved toys, snacks and accessories. Your source for the most delicious of bunny hays. The ultimate rabbit medicine resource online.